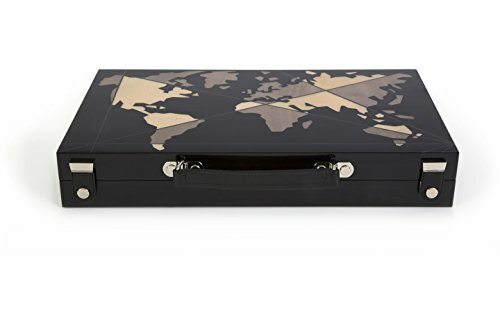 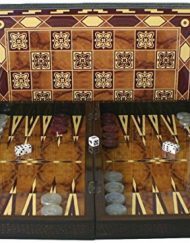 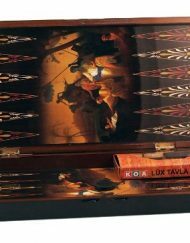 This inlaid wood backgammon box is a work of art. 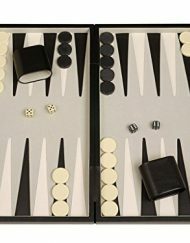 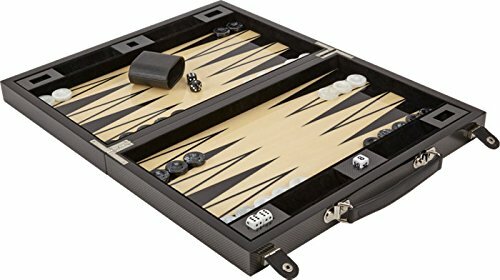 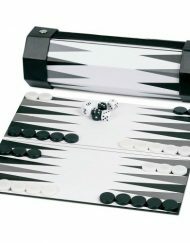 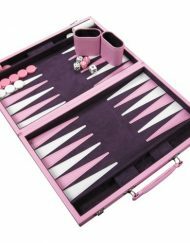 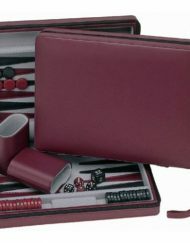 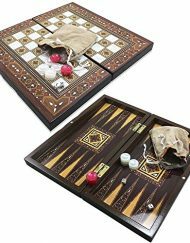 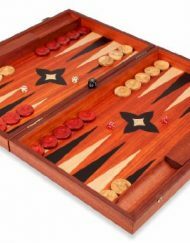 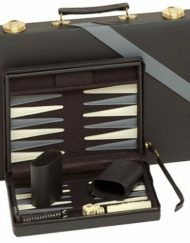 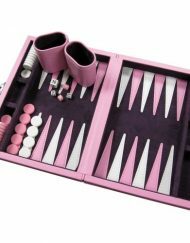 The box is a perfect gift for backgammon lovers, featuring a unique multicolor checkered design with lacquer finish. 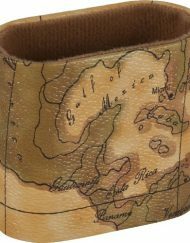 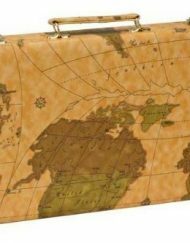 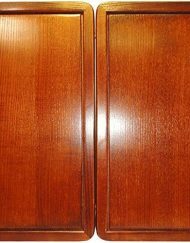 The interior is handcrafted inlaid wood and reflects the same high quality craftsmanship. 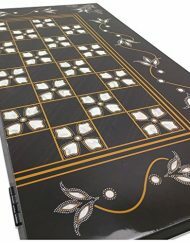 Made in Sorrento Italy.